Allowing yourself time to achieve mastery provides the liberty to enjoy the deeper aspects of the practice itself. what are your dreams for 2009? will starting something new, like creating a blog or finding your way back to your mat, be the way for you to connect with others and make a difference in your life and for those who are around you? 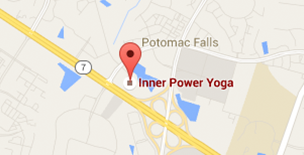 welcome to the inner power yoga blog!